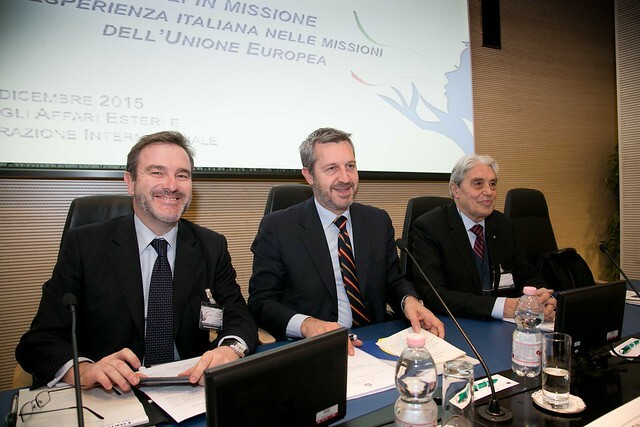 The conference - to be held in the framework of the "Farnesina Open Doors " programme - strives to provide an open debate on Italy's experiences in a sector (civilian missions) in which the country is one of the leading contributors. The idea is to promote an exchange of ideas among stakeholders and policymakers on critical issues and perspectives. The event will be attended by representatives of institutions, governments, civil society and the scientific community, as well as by some Italian experts present in the 12 EU missions.